WARREN, Pa. — The death of a 33-year-old Erie, Pa., man at a residence in Freehold Township in Warren County is under investigation, according to Corry-based state police. Just before 11 p.m. Saturday, Corry, Pa., police were called to Sutton Road for a report of a male who was out of control at a residence. When police arrived, the person was reportedly found dead. The investigation includes the Pennsylvania State Police Troop E Major Case Team, the Warren County Coroner’s Office and district attorney. 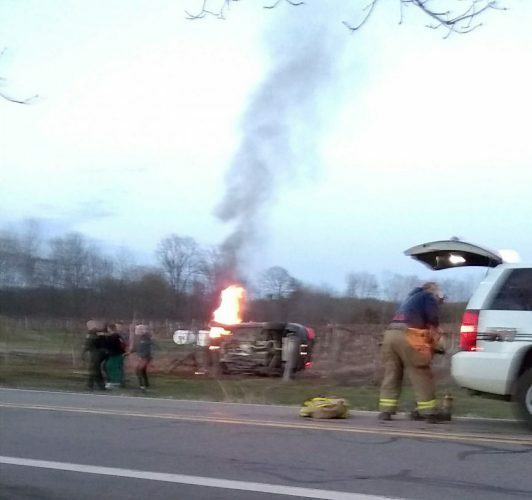 Corry-based state police said there was no update — neither a name of the deceased or a cause of death — as of Sunday evening.